Nattravnen (Massacre, Wombbath, Etc.) Premiere New Song "The Night Of The Raven" From Upcoming New Album "Kult of the Raven"
Nattravnen (Massacre, Wombbath, etc.) 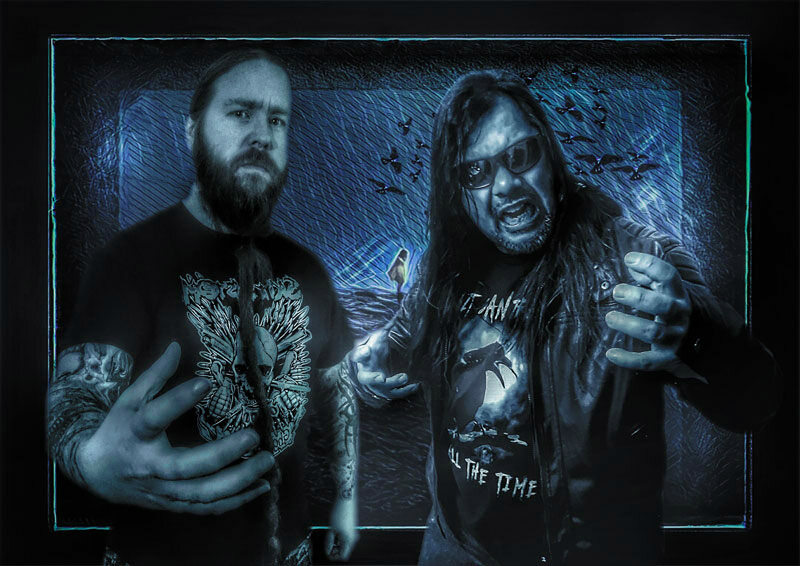 premiere a new song entitled "The Night Of The Raven", taken from their upcoming new album "Kult of the Raven", which will be out in stores this Friday via Transcending Obscurity Records. Check out now "The Night Of The Raven" below. 0 Comments on "Nattravnen Premiere 'The Night Of The Raven'"